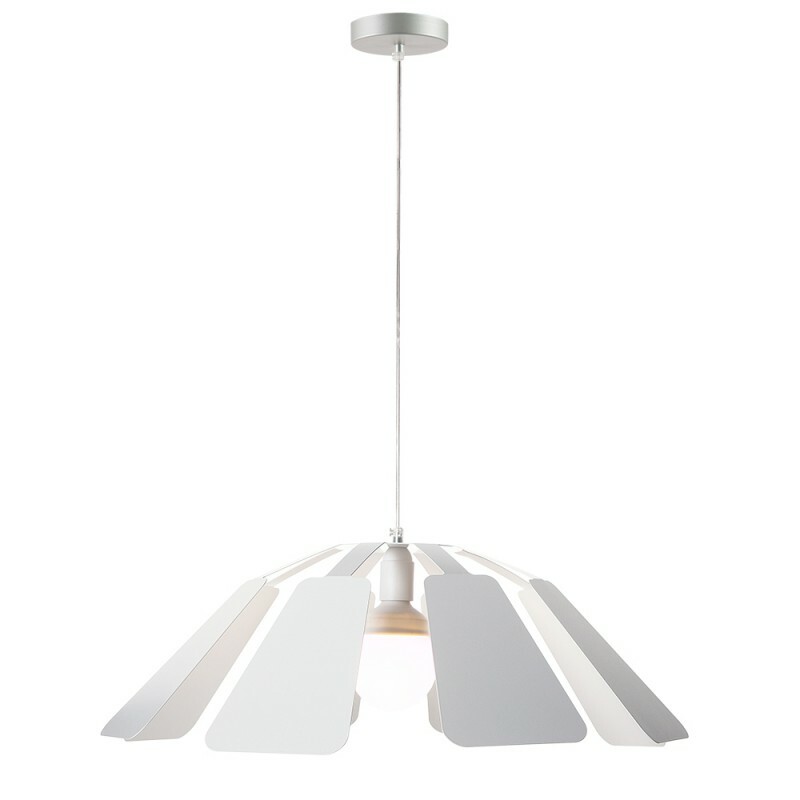 A lovely and interesting pendant lamp in laser-cut steel, the PAISTE captures all the simplicty and flair of the best scandinavian design. 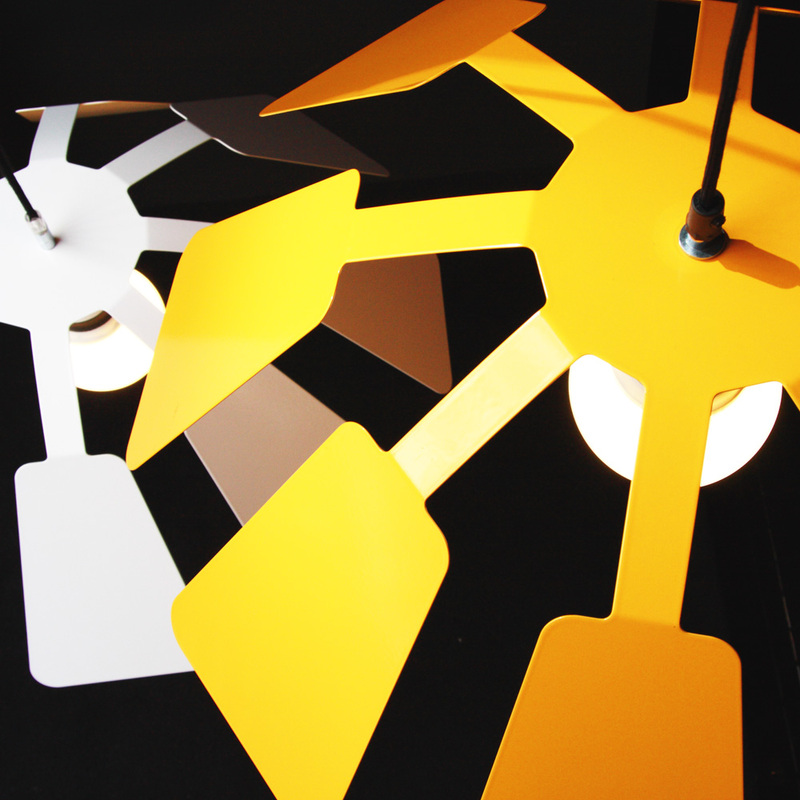 PAISTE has been designed by Sami Laine, a distinguished member of the Helsinki young designers collective REHTI. 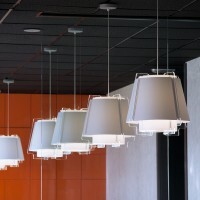 “Rehti” is a finnish word that means honesty in work and personal behaviour, a ethical principle that the finnish school of design has traditionally applied and materialized into aesthetic form. 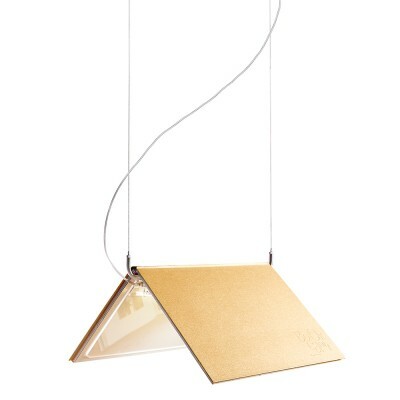 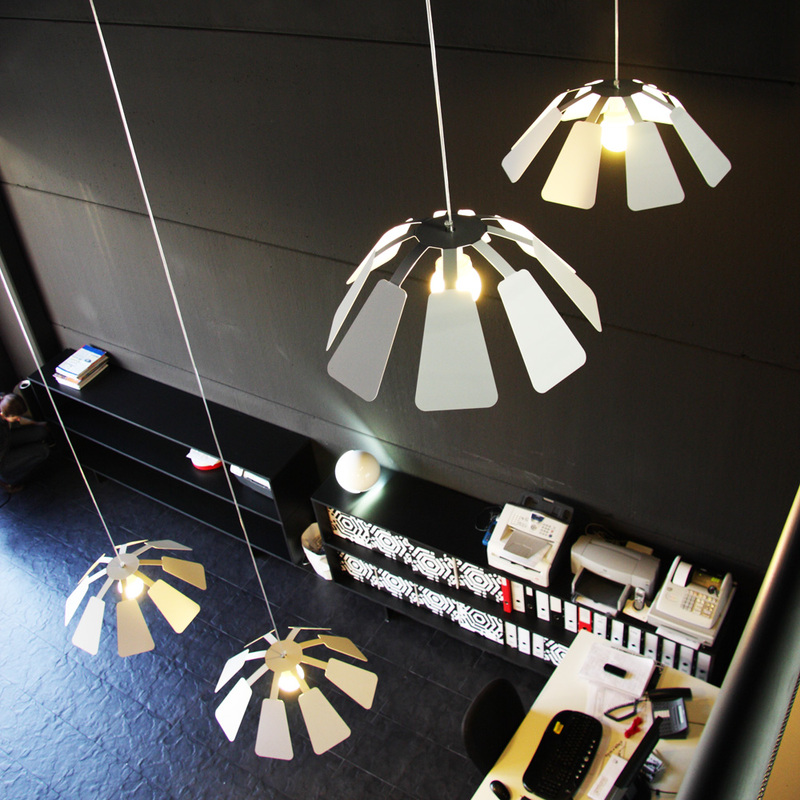 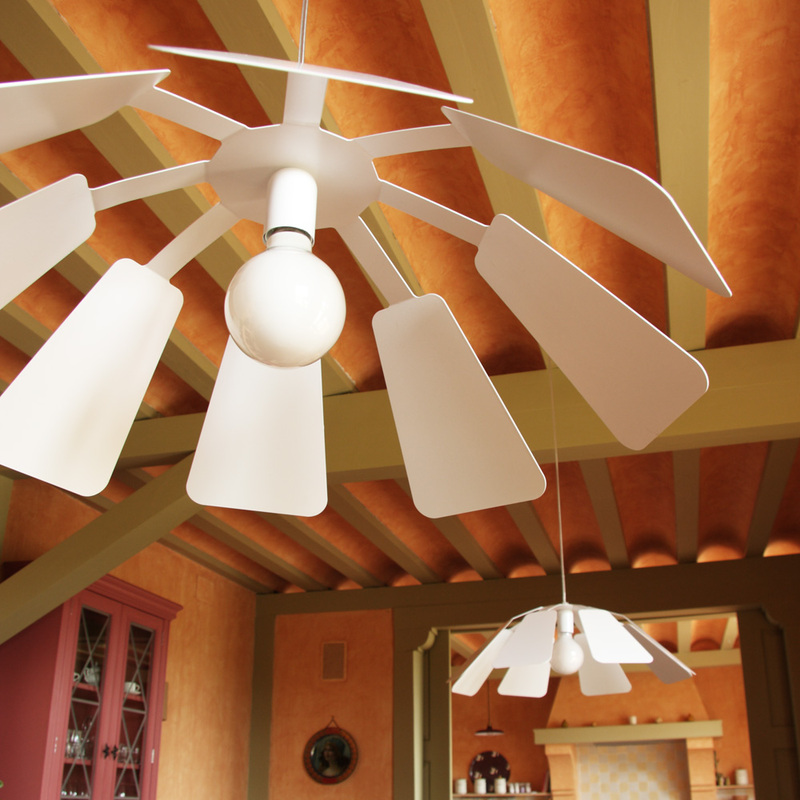 PAISTE lamps are manufactured in Spain, exclusively by luján + sicilia. 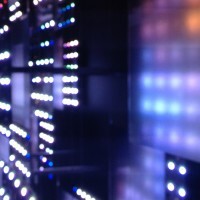 SKU: PAI. 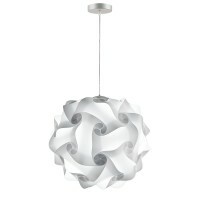 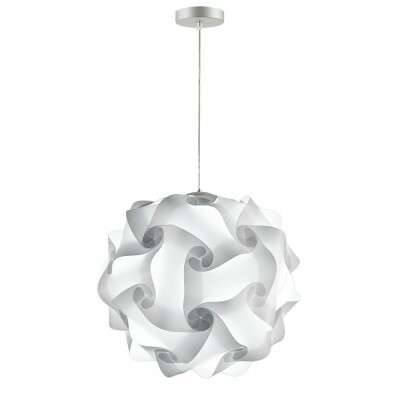 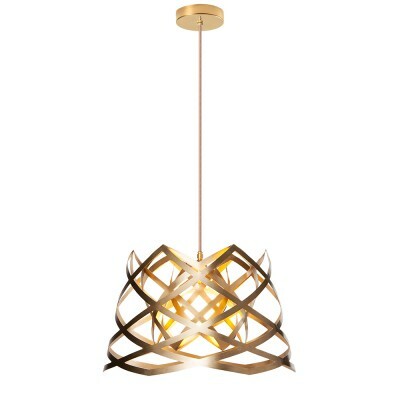 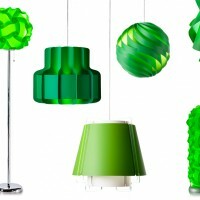 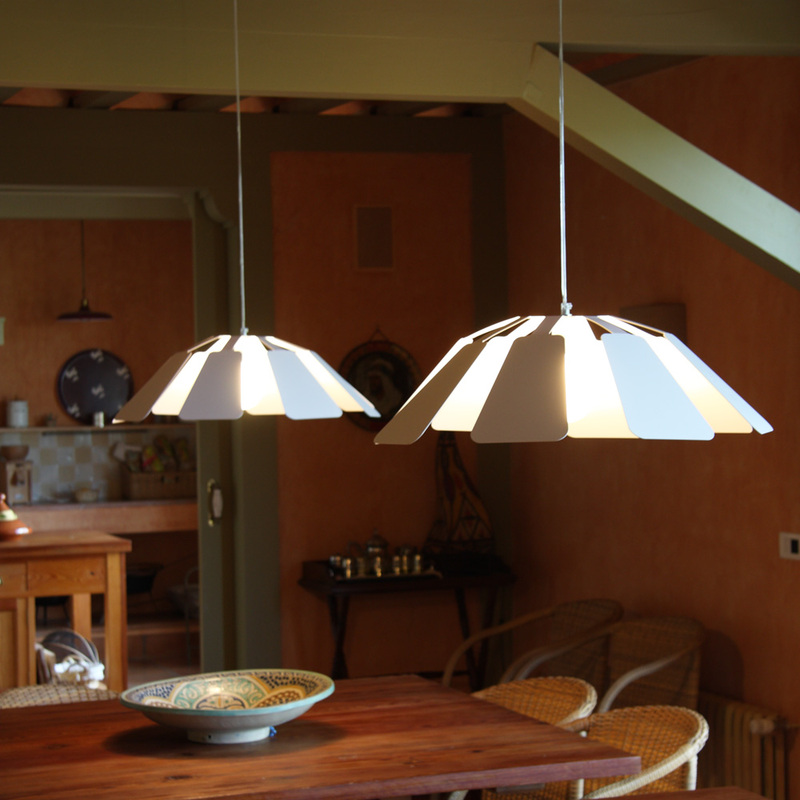 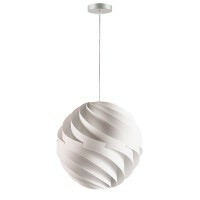 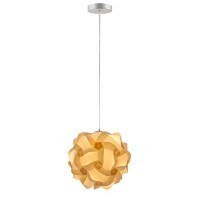 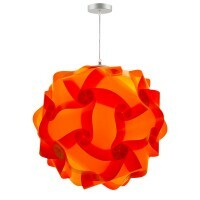 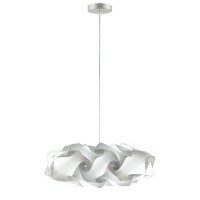 Category: PENDANT LAMPS. 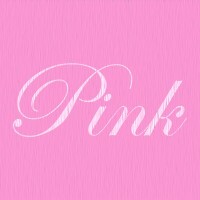 Tag: PAISTE.